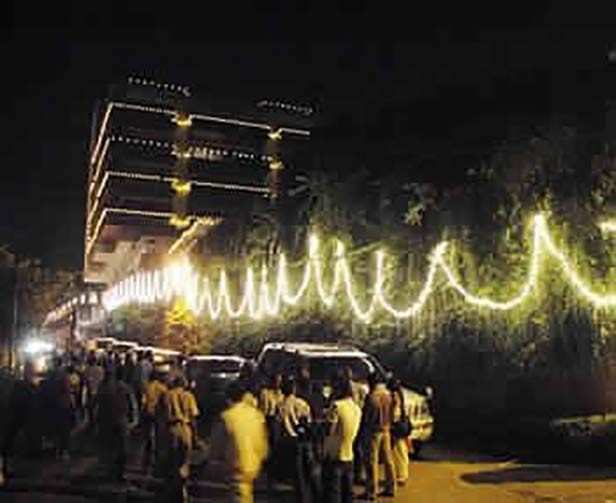 [Pics]: If we visit Mumbai, first destination will always be Mannat for us. Isn’t it? 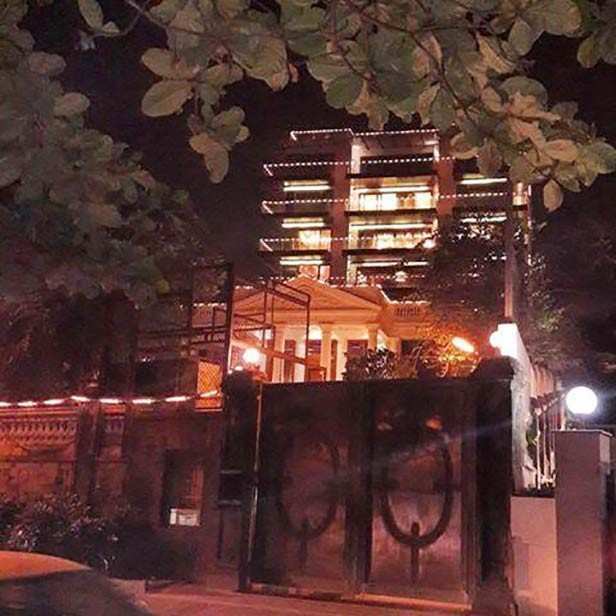 WOW these are few live pics from our King Khan @iamsrk‘s Mannat & it is getting all decorated for much awaited day which is just 3 days away!